Anyone with a retirement account, such as a 401(k), 403(b), etc., and most IRAs (but not Roth IRAs), will have to deal with something called required minimum distributions at some point during their retirement. A required minimum distribution, or RMD, is a dollar amount the IRS will require you to take out of your retirement accounts after you turn 70 and 1/2. It is calculated based on your age, the account value as of December 31st of the prior year, and a life expectancy factor set by the IRS. On the surface, this doesn’t seem like such a big deal, but what is unique about these accounts is that no income tax has ever been paid on the dollars contributed or on their growth. And the government has been waiting patiently, usually for decades, for their money! Therefore, when the money is withdrawn it will be subject to income tax. This feature makes required minimum distributions something that needs to be addressed when doing forward-looking income and tax planning. What most people do not realize is that over time, your RMDs will most likely continue to grow and become higher than you ever expected. As we mentioned, there are a few factors that go into the calculation of your required minimum distribution, but ultimately it comes down to this: as you get older and the account value grows due to being invested, the required minimum distributions will increase. To illustrate, let's take a look at how a required minimum distribution could grow over the decades in retirement. If we were to assume at age 70.5 you had a $1,000,000 IRA with a 7% annual rate of return, you would be required to withdraw approximately $37,000 in year 1; however, later in life that requirement could grow to over $120,000 per year, all of which will be taxed as income. It is easy to see how this could significantly impact your tax bill if not properly planned for. This large increase in income can effect the amount of taxes you pay. The most obvious being that this may push you into a higher and higher tax bracket. Which means that all of your income, including the required minimum distribution, will be subject to a higher tax rate. But that’s not all that can be impacted! 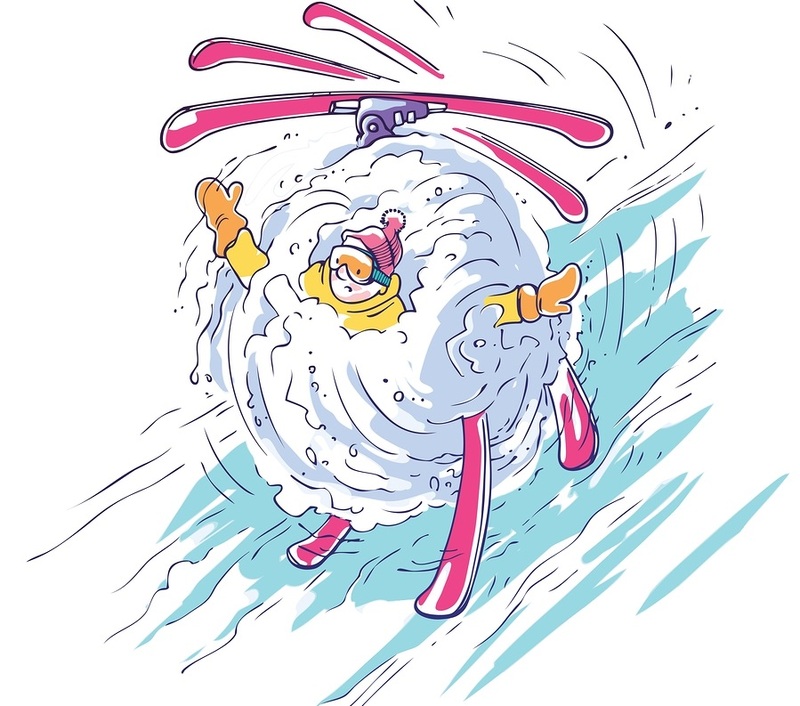 It can quickly become a snowball rolling downhill! In addition to being in a higher tax bracket, this could push a larger portion of your Social Security benefit to be subject to tax. Capital gains tax may also be affected, potentially causing capital gains to go from a 0% tax rate to a 15% tax rate or even a maximum 20% tax rate. You may also be pulled into higher Medicare surcharges, net investment tax and the dreaded AMT (Alternative Minimum Tax). Required minimum distributions are, as the name implies, required, so there is no way of eliminating them. There are however ways of lessening their impact on your tax situation, although each strategy listed may not be practical for everyone. They should be carefully evaluated on a case by case, year by year basis. One strategy is accelerating income from your IRA or other qualified plans today, to reduce the future balance and thereby RMD tomorrow. This works best if you believe you are in a lower tax bracket today than you will be in the future, as you will be paying tax at today’s rates. As a result of the new tax laws, The Tax Cut and Jobs Act that was passed in December of 2017, one can make a case that when the tax law sunsets (goes away) in 2025, taxes may very well return to their previous, higher rate. Another similar strategy is partial Roth conversions. Roth conversions are almost identical to accelerating income but with the added benefit of having your investments end up in a Roth IRA. In a Roth IRA, the money is no longer subject to required minimum distributions, and it is also withdrawn essentially tax free after a 5-year waiting period (if you are age 59 1/2 or older). Special care should be given when considering a Roth conversion because as of 2018 these can no longer be undone, making all future Roth conversions permanent. The last strategy is contributing with after tax dollars (if allowed by your plan) to a Roth 401(k) or a Roth IRA instead of making the traditional pre-tax contributions. Again, this will not make sense for everyone, but should be of consideration if you have years of work still ahead of you. As with all the strategies mentioned, the decisions should be made in the context of an overall income and investment plan. Required minimum distributions are unavoidable in your retirement accounts, but their impact may be limited using the right strategies. Forward looking tax planning along with a tax-managed withdrawal strategies are an integral part of any good retirement income plan. If you would like to learn more, please contact our office! We look forward to speaking with you!